The Woodlands, Texas — (December 6, 2018) The U19 Development Academy Boys competed at the DA Winter Showcase 2018 at the Premier Sports Campus in Lakewood Ranch, Florida, November 29 - December 2. Eighty two (82) of the best clubs in the USA were invited at this age group to play three games on pristine playing surfaces watched by a large amount of college coaching staff (400), U.S. Soccer's Talent Identification department and professional scouts. 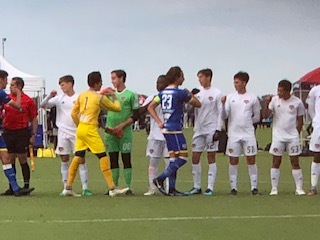 Over 200 games were played over the four day period along with three U-17 Men's National Team games vs. Portugal, Turkey and Brazil at the 2018 Nike Friendlies (W1-T2-L0). The US Federation was also hosting an Academy Directors Course along with three hundred (300) top referees across the country attending refereeing educational classes. 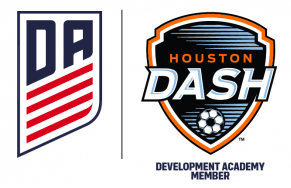 The Houston Dynamo | Dash Youth Soccer Club is the only club in Houston that offers the opportunity for both boys / girls to play at the highest level of youth soccer in the country - US Development Academy. “It is always challenging and exciting to compete in this kind of event. The players have the opportunity to be exposed and showcase their talent in front of college coaches and professional team scouts. 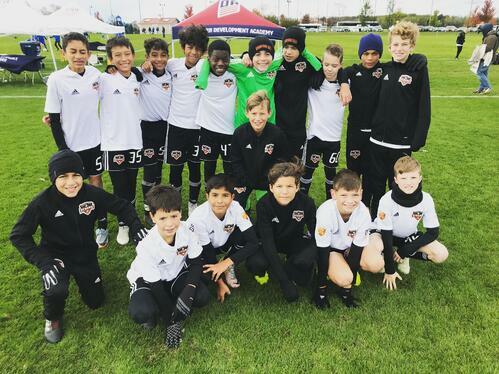 The boys competed against clubs from different conferences and this was extremely helpful for our players to fulfill their aspirations to play at the next level.” Coach Alex Cardenas, Head Coach, U19 Boys Development Academy. The teams below traveled to the U.S. Soccer Development Academy Central Showcase - October 19 - 22 (Waukegan Sports Park in Waukegan, IL). The teams played opponents outside of their regular conference and attained some outstanding results below with an overall record of W7-L0-T1. All teams that attended the event played four mini-games consisting of two 25-minute halves. U-13s played on the Friday and Saturday, while the U-14s played Sunday and Monday. Full Showcase Report - CLICK HERE! “This event provided a great experience for both our players and coaching staff. We got to play teams outside of our regular DA conference (Texas) and faced competition from Minnesota, Illinois, Ohio, and Florida. The boys traveled as a team and represented the club in a very professional manner. 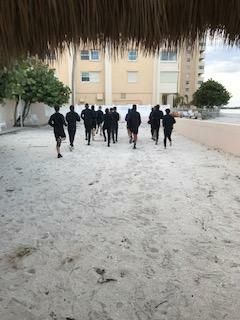 The players showed great attacking and defensive play while dealing with adverse playing conditions in the 'Windy City'. Overall, the trip was very productive, exciting and enjoyable for the age groups involved.” Brian Cvilikas, Staff Coach, DA Boys. 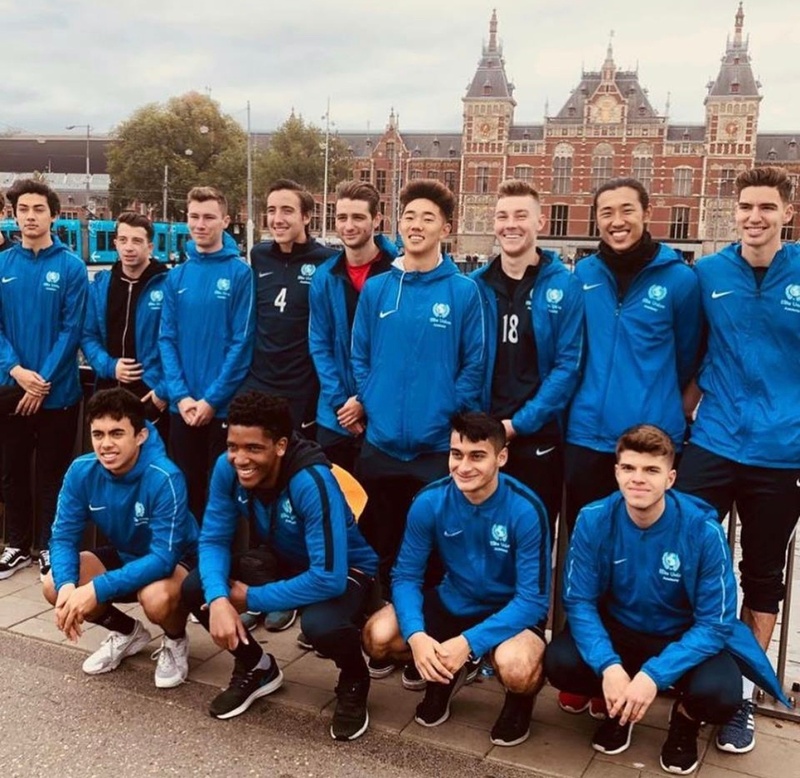 Jake Segoria - U19 Boys Development Academy (GK) traveled to Europe to play and we asked him about his experience. 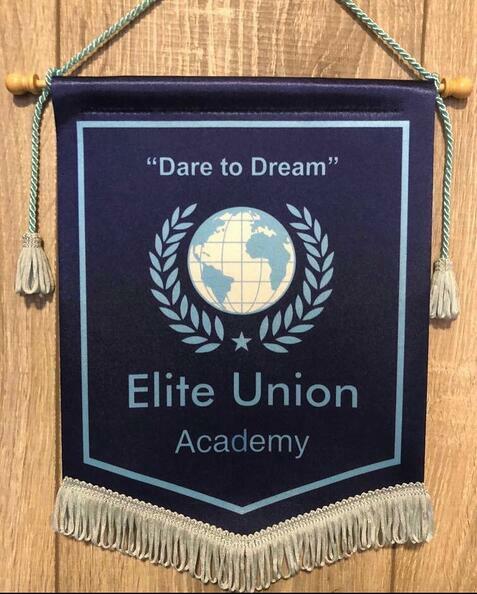 This past Fall when playing with the U-19 Houston Dynamo Youth Academy at the Showcase in Florida I was scouted and recruited to play soccer this summer in Europe for an independent academy called Elite Union Academy. Needless to say, this was an opportunity of a lifetime and a dream come true! 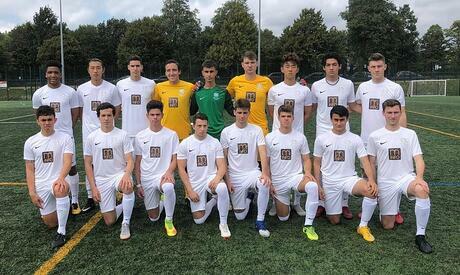 Gareth Williams, the team founder and Director, a former professional for Leicester City saw me play and felt I would be a great fit for their program. After many conversations with all the coaching staff involved (UK / USA) and my parents, I headed to Liverpool, England. Not really knowing what to expect but understanding this was a great opportunity, I was immediately impressed with the coaches, the very high level of professionalism and the quality of the players. There were players on my team from around the world such as Spain, France, Australia and a few others from the United States. The ages ranged from 17-22 so it was awesome getting to know guys from all over with different backgrounds and experiences. The one thing that everyone had in common was the same drive and commitment to play at the next level. Everyone was there to play, practice, and push themselves to their personal limit and to get better every single day in the hopes to achieve the ultimate goal of one day playing professionally. Everything we did there was focused around soccer. July was an exciting time to be in England as the World Cup was taking place. Games were on every TV every day and was the topic of every conversation, unlike in the US where these conversations only really happened with my friends. Every aspect of my life was emerged in soccer. It was incredible. A normal day for us started early and ended at around 9:00pm. We would begin with an early breakfast, then bus to the fields for our morning session. We would then bus back to the hostel where we were staying and grab some lunch with the team. After lunch we would have some time to ourselves. Every day we would do a team dinner and then head to the gym for a group session. Usually we would do cardio, weights, and an exercise class which was comprised of spin, body pump, yoga or core. Finally, we'd head back and get to bed and start the entire process over again the next day. Our travels took us to numerous countries and many incredible fields. We played in London, Manchester, Liverpool (England), Amsterdam (Holland) and Wolfsburg (Germany). Just about every week we were playing against a new opponent at a new venue. The greatest advantage to this type of play was the sheer visibility I received from coaching staff and scouts that were in attendance. There were so many great matches and scrimmages every week. The games vs. Arsenal and Wolfsburg were by far the biggest. 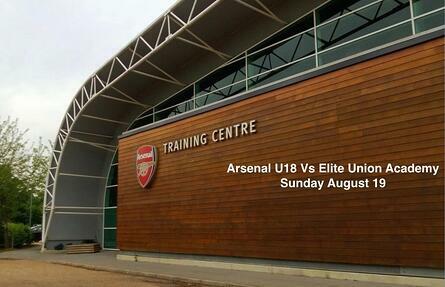 The first game was against a mixture of Arsenal’s U-18’s and a few trialists at Islington. Just the thought of having the opportunity to go there, let alone play and then knowing I was starting was super exciting. 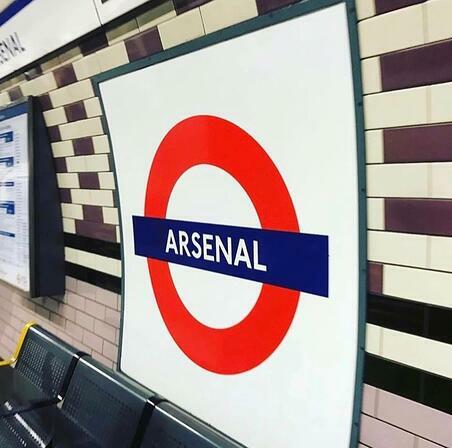 I guess mentally, there isn’t much you can do to get past the fact that you’ll be playing against such a great club. I had to take the excitement, nerves and what you know about the team and their players which was a lot of information to process. Then put it all aside, go out on the field and give it 110%. Once you step on the field your mind has to be set to win and there is no room to process anything else. When it came time for the game vs. Arsenal, we showed up to the field and the first thing I noticed was the size of the field was very small. This was good for us because it was hard for Arsenal to keep possession and to control the flow of the game on such a small field. As the game started, it was obvious which players were the ones rostered - the front three players and also the #10. For the first 5-10 minutes we maybe touched the ball twice and were stuck in our own half. Soon enough we won the ball in their half, took a shot and scored with our first attempt on goal. After the goal they continued playing out from the back but with a little more intent to go forward. I was quick off my line and made a few good saves to keep us in the game including a penalty to keep a clean sheet. 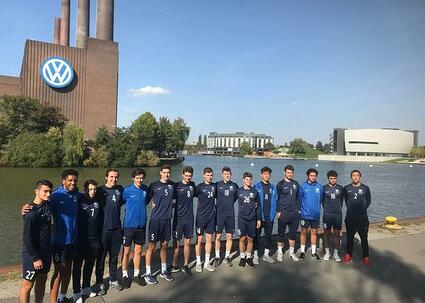 The second big game was against Wolfsburg U-17 team. We got to play them at their academy ground in Germany. It was by far the nicest field I’ve been on. During the warm-up, when I saw the kids in their uniforms, they all looked like they could be playing for the senior team. Immediately, as the game progressed I knew they were just at a different level. They played with their backline up at half-field with eight players in our half. Everything about them was so precise and done at such a fast pace it seemed we would never get possession. At some points during the game we did get the ball back, but overall struggled to hold on to possession. 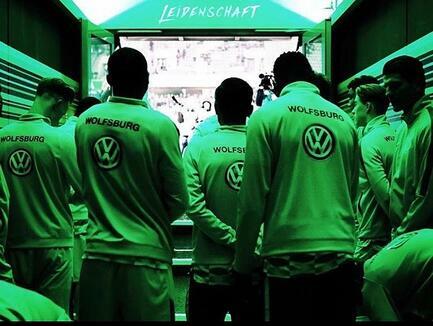 Wolfsburg capitalized off our mistakes and we found ourselves down 0-3 at half time. The final score ended with a 0-4 loss. 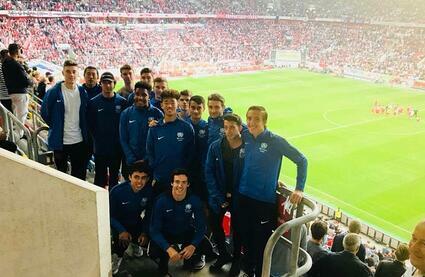 Regardless of the outcome, it was an amazing experience to play against the full U-17 team, the top level of competition representing Wolfsburg. As I am writing this, I still find the opportunity to be surreal and a blessing. As a graduating senior and someone who will be playing college soccer and hopefully someday professionally, I couldn’t be more thankful and grateful for the great coaches I have had over the years through the Texas Rush and the Houston Dynamo Youth organization. I began playing recreational soccer many years ago and my love for the sport grew in large part due to my coaches. I would especially like to thank Coach Alex Cardenas for his constant encouragement and sharing his experiences with me. I would also like to thank Justin Fite (Goalkeeper Coach) who has believed, encouraged and pushed me, (even when I was exhausted) to exceed my goals. Since meeting Justin almost five years ago, we have worked together every week, during multiple summers and met regularly for added coaching and feedback sessions. The one thing he has always said is that hard work pays off. I know first-hand he was absolutely right. Lastly, to all the younger players in the club I would share the same advice with you. Set your goals high, don’t take no for an answer, work hard, believe in yourself and anything is possible. Jake Segoria, U19 Boys Development Academy. “Not every player gets to have the opportunity that Jake got to have this summer. He earned it with his continuous hard work and attitude both on and off the field. 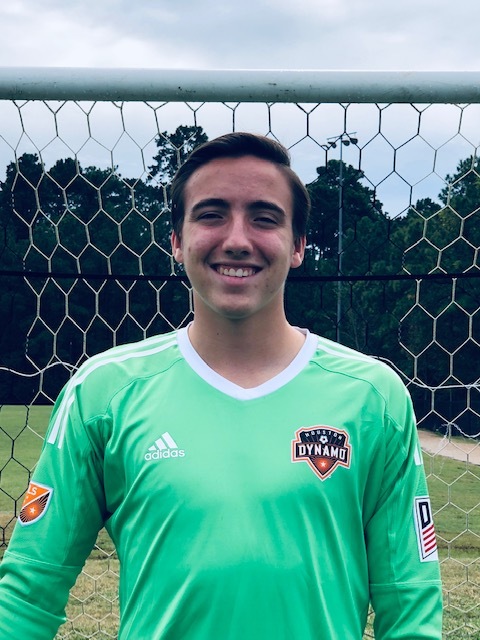 I look forward to working with Jake and supporting him further in his senior year.” Justin Fite, Director of Coaching - Goalkeeping. The Dash Development Academy got off to a winning start this last weekend (W4 - L1) while hosting Oklahoma Energy FC at Bear Branch Sportsfields on Saturday, September 1, 2018. 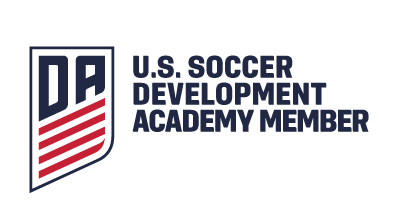 The Development Academy is an elite program for the top U12-U19 female players in the club. "I think it was a good win to start off our season. Our desire and determination to play until the final whistle blew really paid off and I’m excited to see what we’ll accomplish the rest of the year." 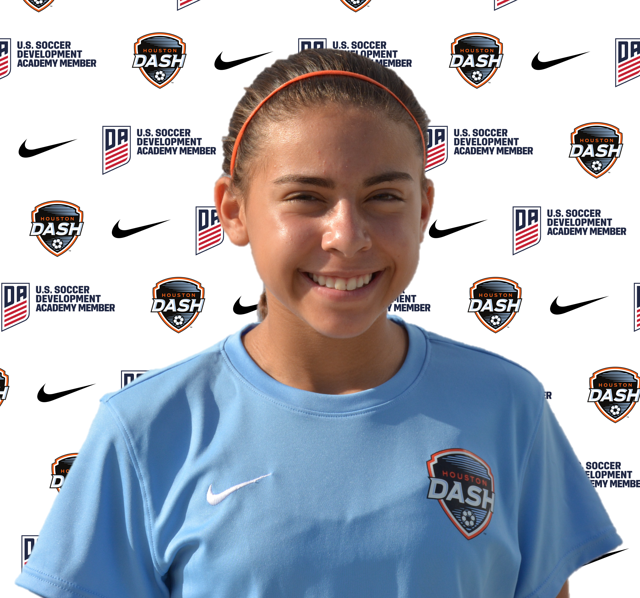 Ashlyn O'Shea, 02 Dash Development Academy. “It is always good to start the season off on the right foot and get some results like we did this last weekend. We played some good soccer and we are looking forward to building on what we achieved on Saturday into the rest of the season.” Omar Morales, Girls Development Academy Staff Coach. The Houston Dynamo | Dash Youth Soccer Club is extremely pleased to announce the addition of Neathan Gibson and his family to the club. Neathan comes originally from South Africa and holds a United States Soccer Federation 'A' License. 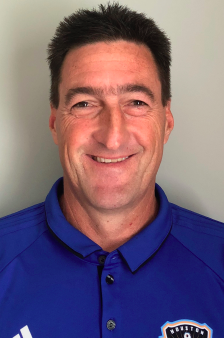 He joins the club from Grand Rapids, Michigan where he was the Executive Director / Technical Director of Soccer for the Michigan Fire Juniors which is partner of the Chicago Fire. Neathan has been married to Denise for 23 years and they have three boys (Jack - 18, Nash - 14 and Vinnie - 5). “Neathan has an extensive background in the game. He’s played professionally all over the world including a stint in Major League Soccer (MLS). He’s coached and directed clubs at the youth level, coached both men’s and women’s college soccer and coached in the Premier Development League (PDL). 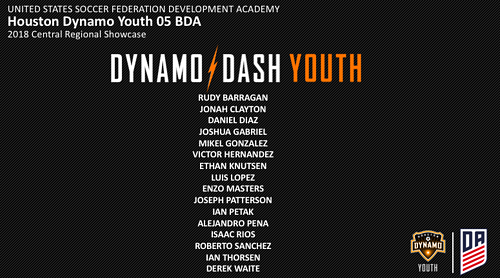 These vast experiences are exactly what the leadership was looking for at this time in the continued development of the Houston Dynamo | Dash Youth Soccer Club." David Dengerink, Academy Director. 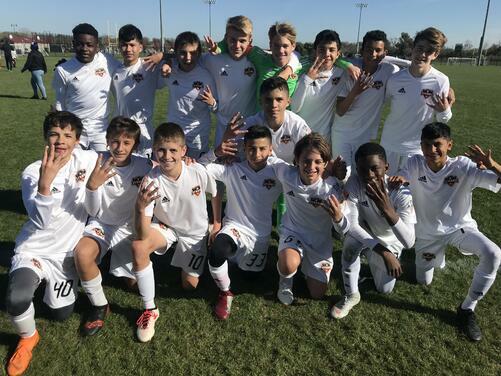 The Houston Dash U-15 Development Academy team’s good form continued with a convincing 6-1 victory against Cedar Stars Academy. The Dash got a dream start as they found the net just two minutes into the match. After an excellent build up play, the ball found its way to Haley McWhirter, whose attempt on goal was blocked. Forward Cayden Hulse then tucked in the rebound to give Houston the early lead. McWhirter doubled Houston’s advantage five minutes later as she burst into the box before finding the far post from a tight advantage. The Dash carried the momentum to the halftime break as they found the net three more times. Midfielder Sydney O’Shea scored the third goal in the 18th minute from a rebound after Cedar Stars goalkeeper Cleo Grignard denied McWhirter and Angie Diep from close range. Diep then scored Houston’s fourth after forcing a turnover from the defender. McWhirter capped off the Dash’s dominance in the first half with the header from a corner kick in the 38th minute. Cedar Stars got its consolation goal through Olivia Carney’s effort in the 58th minute, before Catherine Coker skipped past the goalkeeper in a one-on-one situation to score the final goal of the game. The U-17 Dash DA also played their second match of the showcase on Monday. After drawing 3-3 against U-17 Lamorinda Soccer Club on Sunday, the Dash got a 2-2 draw against U-17 Pateadores. Isabella Tablante and Alexa Primacio were the scorers. 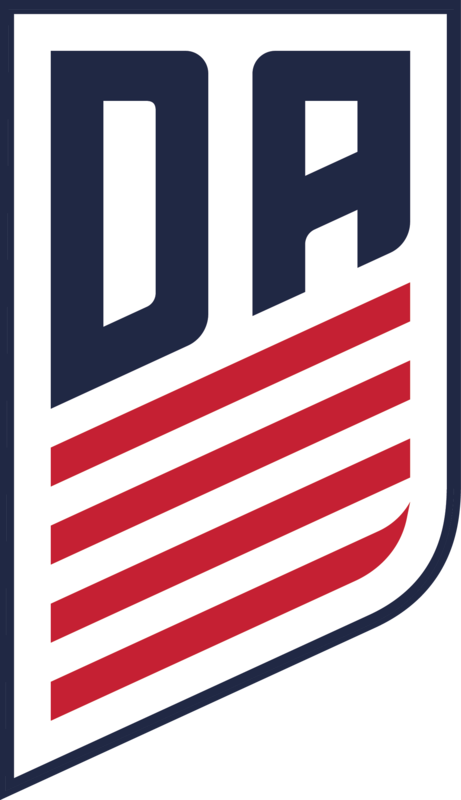 The U-15 Dash will play their final match at the Showcase at 9 a.m. Tuesday against Los Angeles Galaxy, while the U-17 will play against Shattuck- Saint Mary’s U-17 a day later. 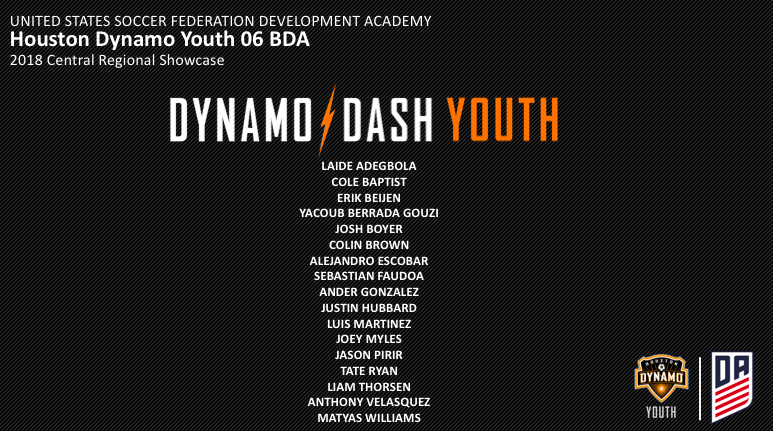 For those who want to follow along the Dash players’ journey at the Showcase while they are taking over Instagram, follow them at @dynamodashyouth. 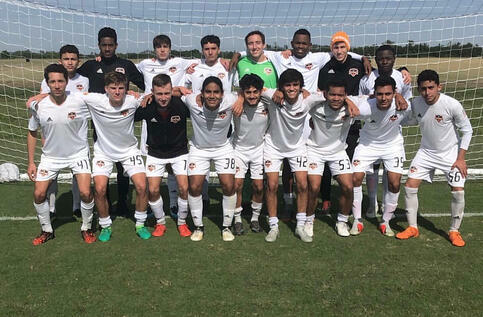 The Houston Dash U-15 Development Academy team got off to a good start in its first match of the Development Academy Summer Showcase with a 2-1 victory against United Futbol Academy U-15. The Dash got on the board early. In the 14th minute, Sydnie Thibodaux made a run from the midfield into the 18-yard box. Thibodaux then squared the ball across to Sara Engels, a positive run from midfield by Engels to finish a great team goal for Dash. Houston Dash's lead didn’t last long. United Futbol Academy cancelled Engels’ opener before the break as Caroline Coggin tied the match at the 37th minute. After the restart, The Dash pushed to find the winning goal. Their efforts were rewarded in the 62nd minute. Forward Angie Diep found Haley McWhiter in the tight space on top of the box. McWhiter then shifted the ball to her right, then scored a curler to the near top corner. Houston then hang on to the lead until the final whistle. Coach Andrew Squire showed his pleasure with the result. The U-15 Dash will play their next game on Monday as they take on U-15 Cedar Stars Academy- Monmouth. 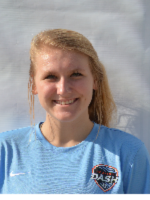 The club is very excited to announce that Danielle Shannon (Houston Dash; Humble, TX) has been invited to attend the U14 Girls National Team Camp taking place from February 25 - March 4 in Norco, California. U.S. U-14 GNT head coach April Kater has called up 48 players, 36 born in 2004 and 12 born in 2005. "I am blessed and excited to be invited into the National Team Camp. I would like to thank the Houston Dash and all my coaches for their dedication to my success. Also a big shout out to my teammates who have pushed me throughout the season." Danielle Shannon, U14 Girls Development Academy. "Danielle is a very talented, hard working player who has great attacking and defensive instincts. 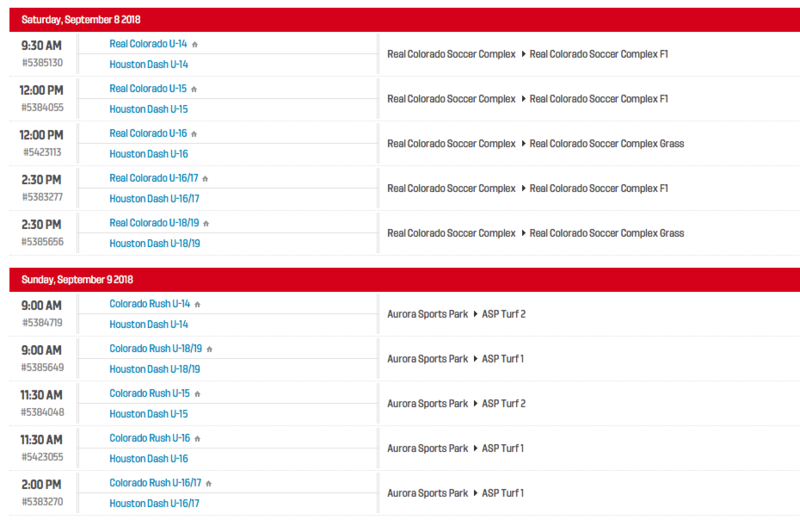 Since we began play this Fall in the new DA League, US Soccer has sent 9 different scouts to our U14 games. I am not surprised they have identified Danielle as one of the top 36 players in the country. Good players in the right platform leads to these kinds of opportunities - so happy for her." Nick O'Shea, Girls Development Academy Director.